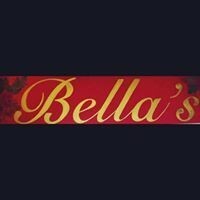 ﻿ Bella's Italian Grille - Ohio. Find It Here. 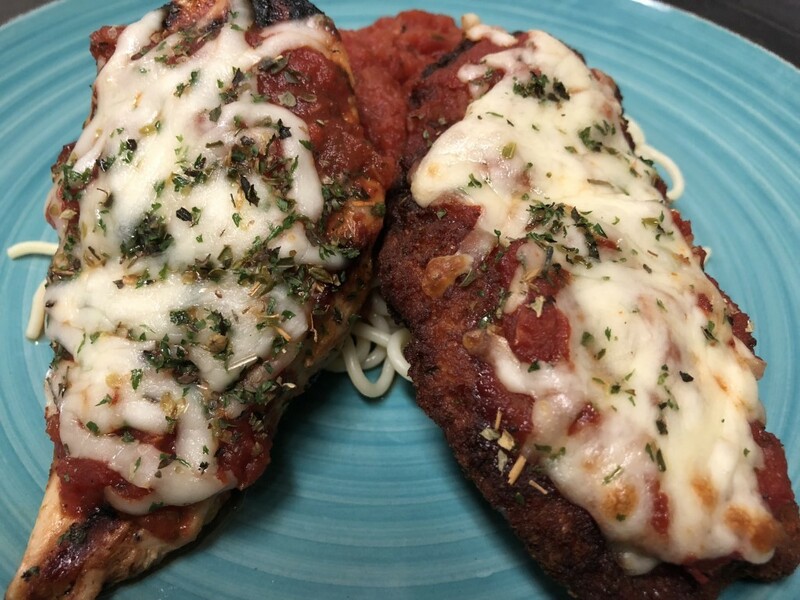 Bella's Italian Grille is an Italian American restaurant that overlooks Grand Lake with a fun casual atmosphere. 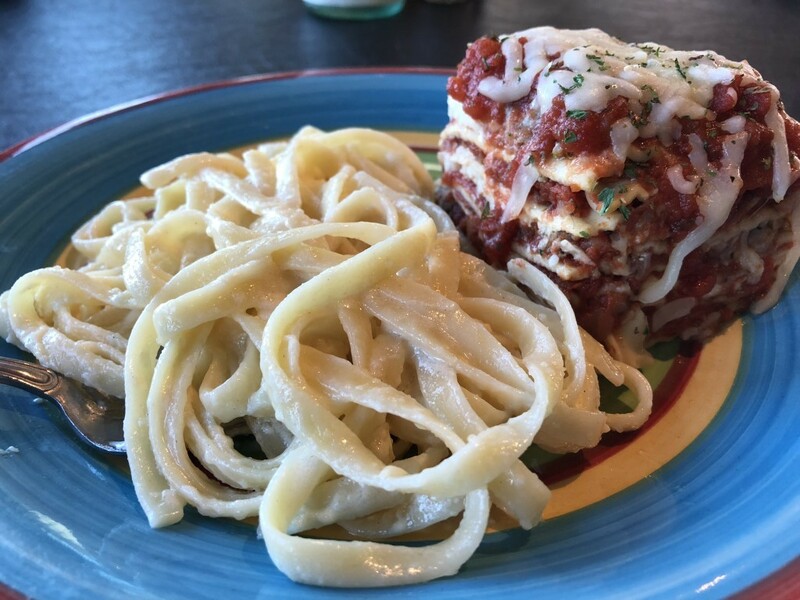 We serve pasta, steaks, seafood, pizza, salads, and homemade desserts. 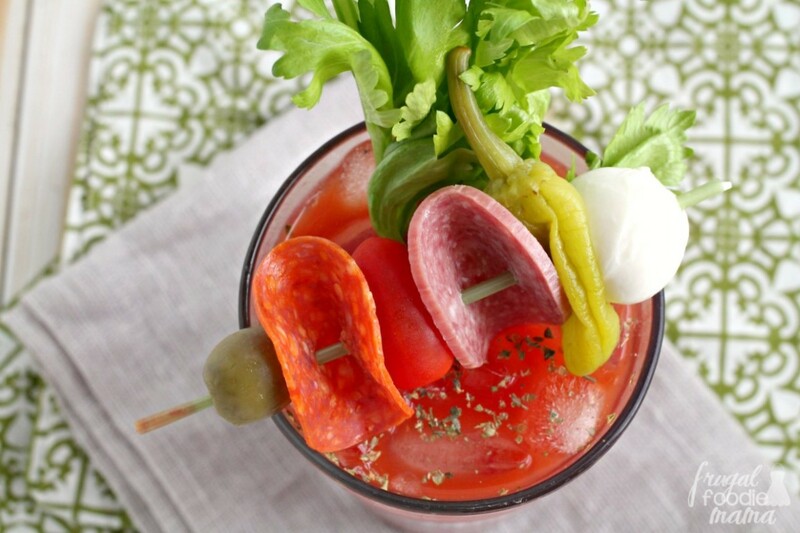 Bella's has a full-service bar which includes specialty drinks, wines and beers. 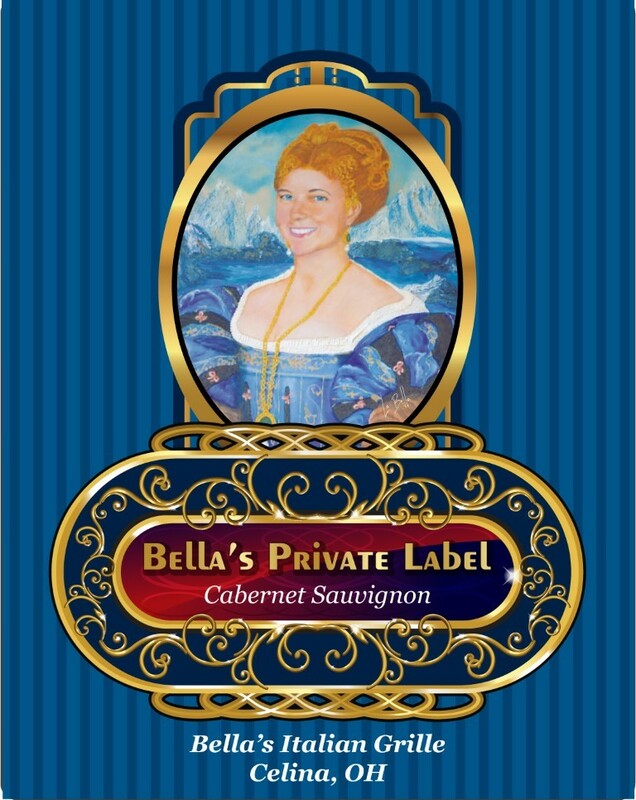 Bella's offers table service in our window-lined dining room and bar area or on our outdoor patio. 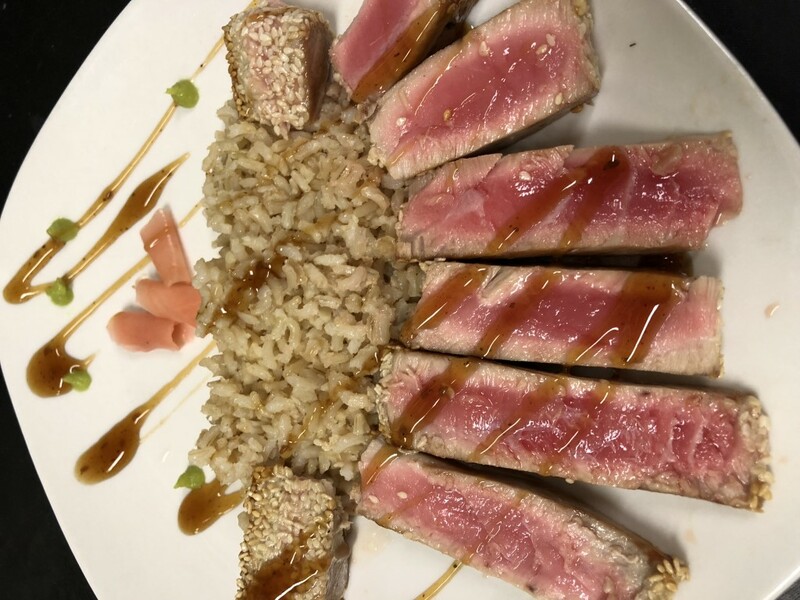 We offer carry-out and full-service catering and have a large room for events like rehearsal dinners, anniversary and retirement parties, class reunions, lunch and learns, Baptism & First Communion parties or any occasion. 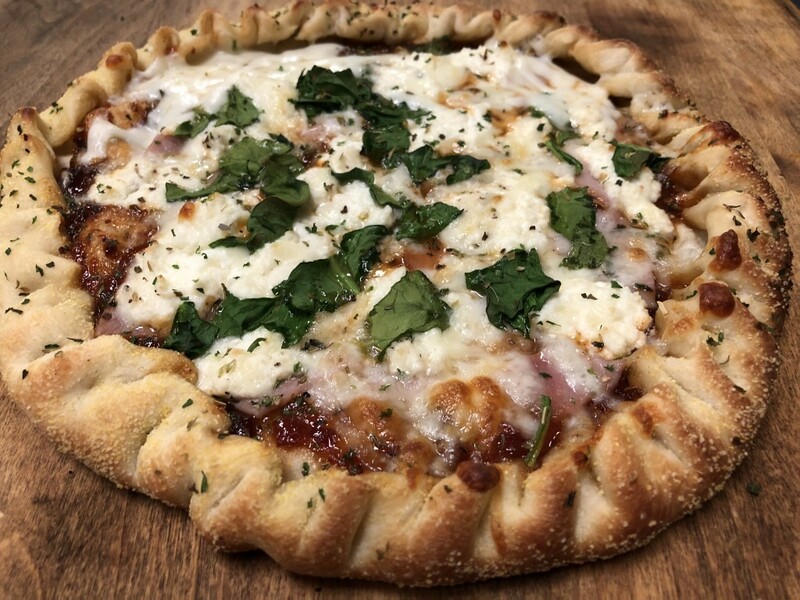 Enjoy your guests, Let Bella's do the Rest!